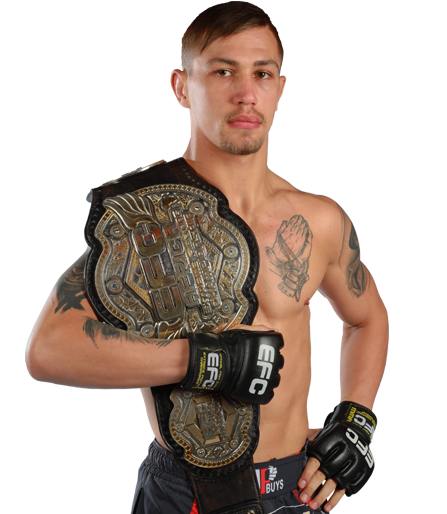 Johannesburg (South Africa) – For the last fight night of 2011, EFC AFRICA 11 promises fans unprecedented MMA action! 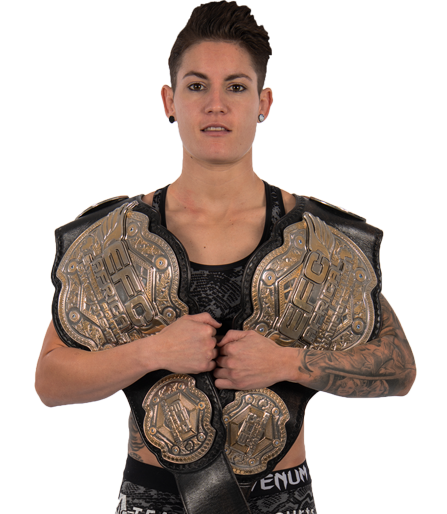 EFC AFRICA 11 features two of the year’s most significant title fights, plus fan favourites that have been requested all-year round. 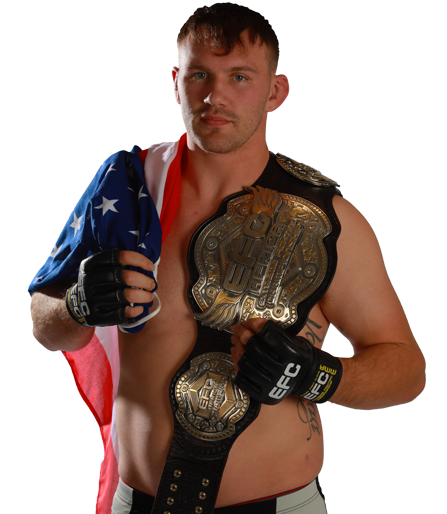 The evening’s main event sees undefeated wrecking machine Andrew ‘One Gear’ van Zyl challenge current champion Ruan ‘Fangzz’ Potts for the EFC AFRICA heavyweight title. 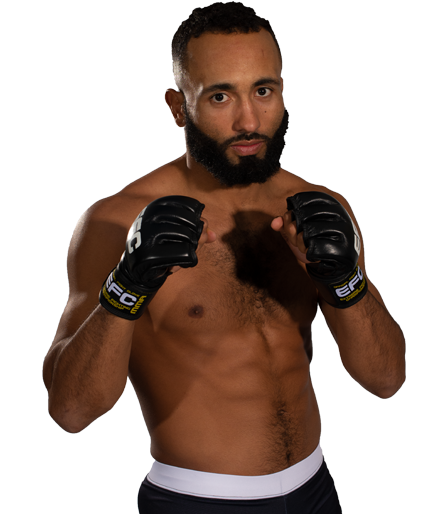 The second title fight of the night sees Alex ‘Professor’ Cheboub test his skills against reigning lightweight champ Costa Ioannou. Many more fights still to be confirmed! 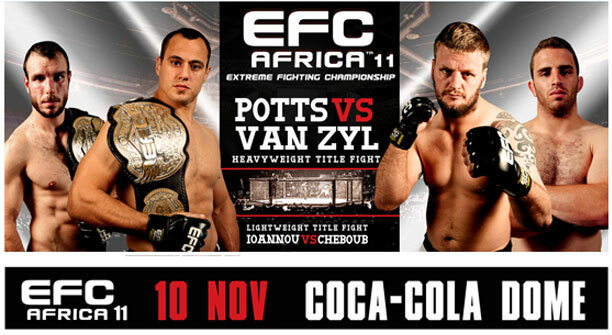 EFC AFRICA 11 takes place at the Coca-Cola Dome on 10 November. Tickets for the live event are on sale now at Computicket www.computicket.com and tickets for the live broadcast to Nu Metro Cinemas will be on sale shortly at www.numetro.co.za. 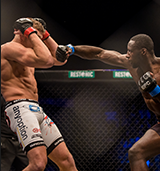 Watch 4 more explosive bouts from the EFC Africa 03 event. JP Joubert vs Danie van Heerden, Stirling Shaw vs Luis Mendes, Remo Ralph vs Ozzy de Paiva, Dino Bagattin vs Manny da Silva. 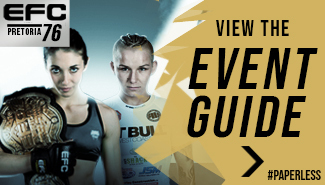 Watch the final 4 explosive bouts from the EFC Africa 03 event. Jacques Joubert vs Lance Ceronio, Chad Hepburn vs Leon Mynhardt, Garreth McLellan vs Warren Allison, Russell van Heerden vs Adam Speechly. Episode 1 premiers this Friday night, 30 September, after the late night movie. Don’t miss this hour-long highlight show from EFC AFRICA 10. 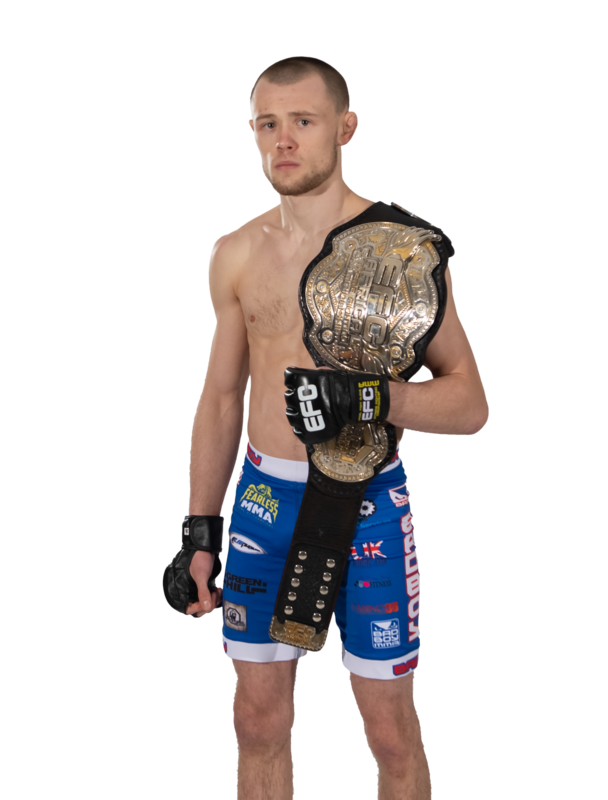 See the nail-biting welterweight title fight between Adam Speechly and Dallas Jakobi, the inaugural featherweight championship bout between Leo Gloss and Demarte Pena, and the memorable clash between Leon Mynhardt and Nolan Swanepoel. 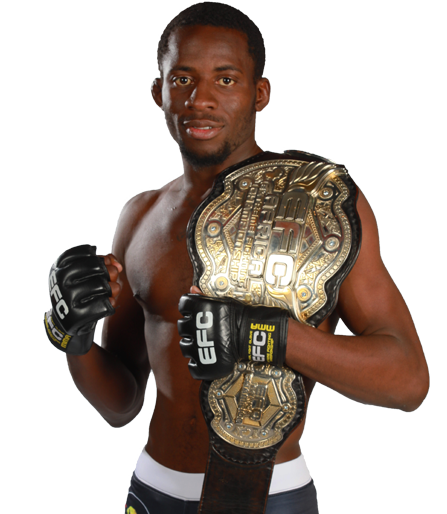 Look out for the next highlight show later in the year and expect more EFC AFRICA on e.tv in 2012.